Set in the easily accessible suburb of Thebarton, The Grainhouse function room offers a central location for any corporate meeting/seminars. With seating for at least 40 people, versatile table settings and air-condition comfort, The Grainhouse function room is an open, light-filled spacious room well equipped for any occasion. The function room has a projector and white board available, and upon request, we can arrange for extra sound and lighting equipment. Tea and coffee facilities are available in-room. 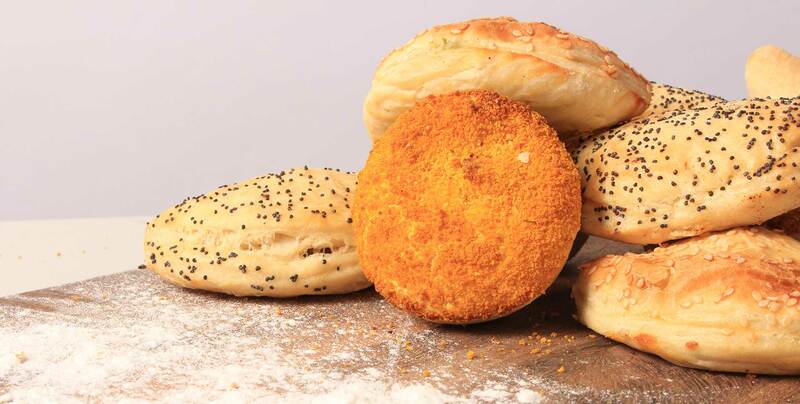 Matched with the best quality food and freshly ground coffee, The Grainhouse Bakery Café can cater for your function with delicious platters and premium products made right here on the premises.